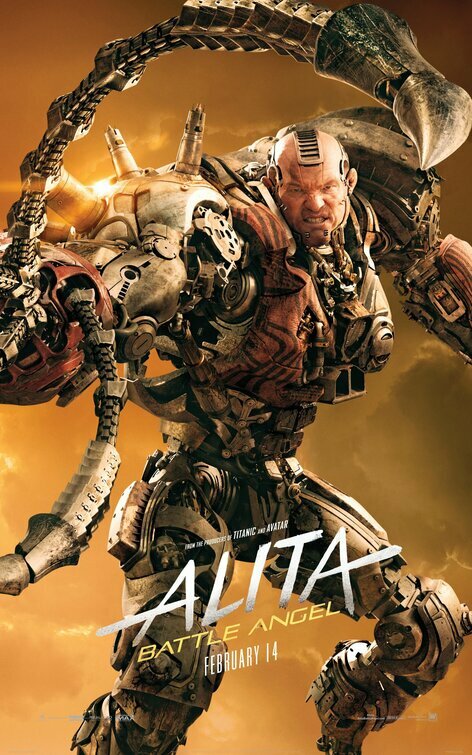 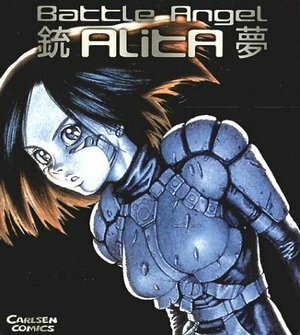 "A growing affection develops between the two until deadly forces come after Alita and threaten her newfound relationships. 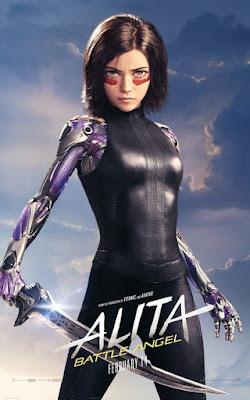 It is then that Alita discovers she has extraordinary fighting abilities that could be used to save the friends and family she's grown to love. 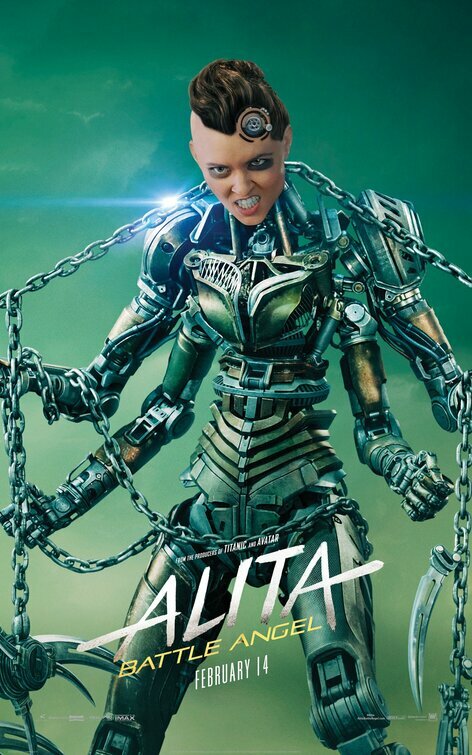 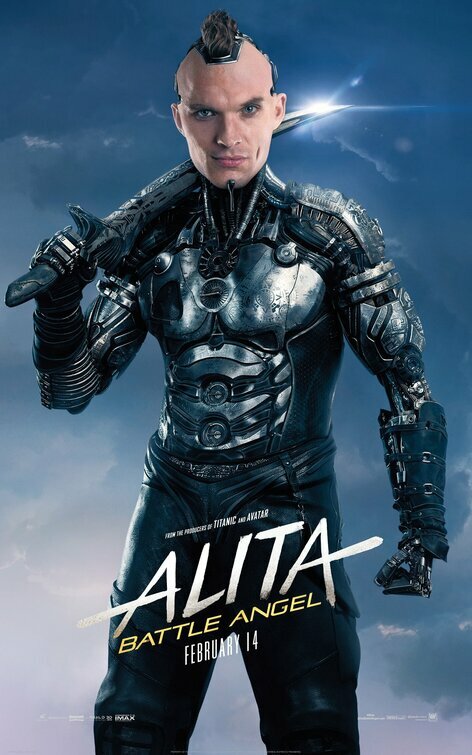 "...Alita sets out on a journey that will lead her to take on the injustices of this dark, corrupt world..."